It has a distinct green color and is available in six multi-grade viscosities to meet virtually all lubricating requirements of high performance street and racing engines. 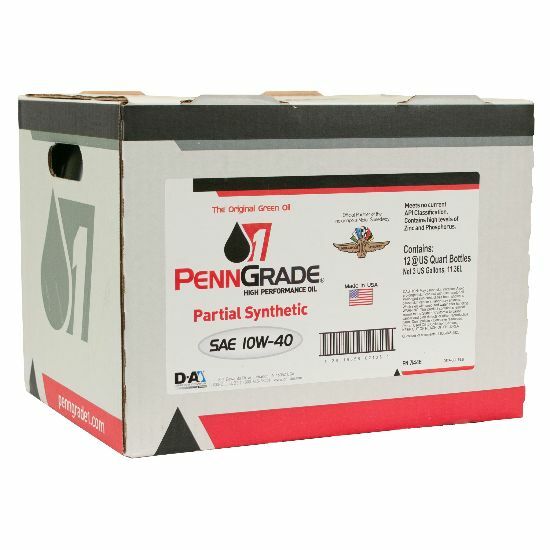 The Partial Synthetic SAE 10W-40 is formulated with a typical TBN of 10.6 to provide an elevated level of detergency for protection against bearing corrosion and piston deposits in both turbocharged and non-turbocharged engines. 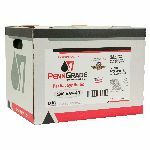 This engine oil provides outstanding "heavy load" bearing protection on heavily stressed engine parts. 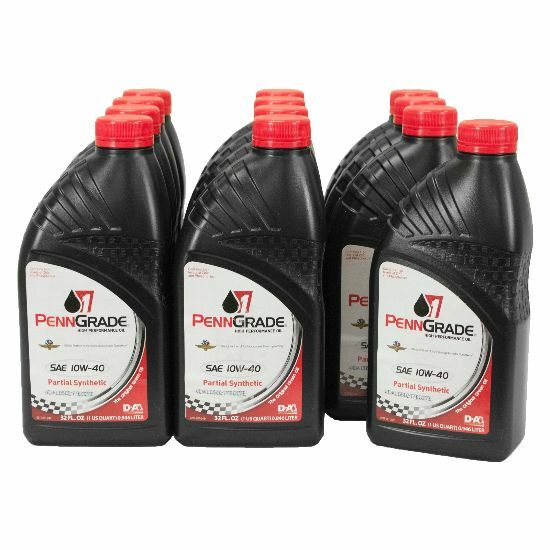 The synthetic component of this engine oil enhances the protection afforded at high and low temperature extremes. The 10W-40 also contains strong dispersant and ZDDP anti-wear additives to protect engine parts.